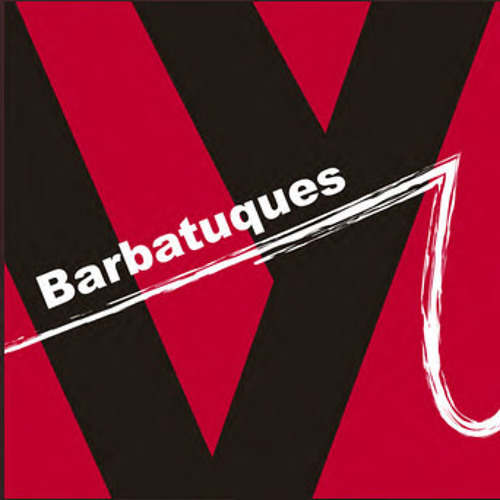 Now new on the pan: I did a remix of “Na Mata” from the Barbatuques for a remix contest. You can listen to it here, I would also be happy about a vote if you like the song. It sounds a bit like the style of Drumcode Records.